Not one but three whole days and nights of celebration! Your own luxury mansion with 8 bedrooms and private spa facilities. No bar bill! No corkage charge! 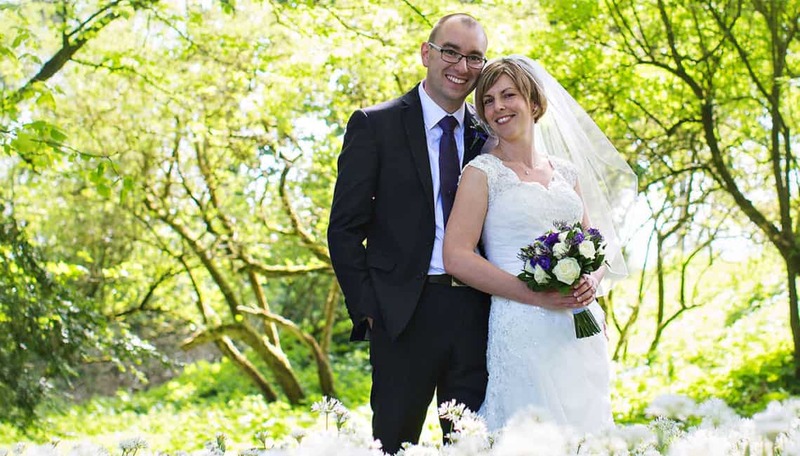 No need for other suppliers, we offer a full wedding package. 40 people on the day of your wedding included in this price.